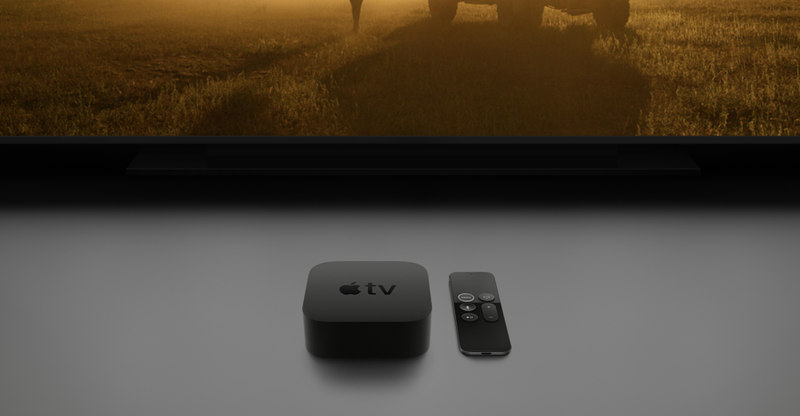 Willing to try out the new tvOS 12 Public Beta on your Apple TV right now? Just follow the steps outlined below to get up and running. Compared to iOS, macOS and watchOS, tvOS didn’t get too much love as usual. But the highlighting feature of tvOS 12 is Dolby Atmos support if you have an Apple TV 4K. So, if you are willing to get in on the action early, then downloading tvOS 12 Public Beta is your best bet at the time of writing. It’s absolutely free, and everything happens over the air. Follow the steps below to get started. 2. Launch the Settings app on your Apple TV. 3. Scroll down and select System. 4. Now select Software Update. 5. 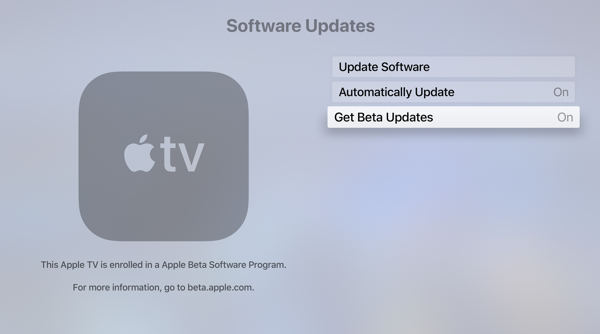 You’ll see an option here called ‘Get Beta Updates.’ Just turn it on. 6. 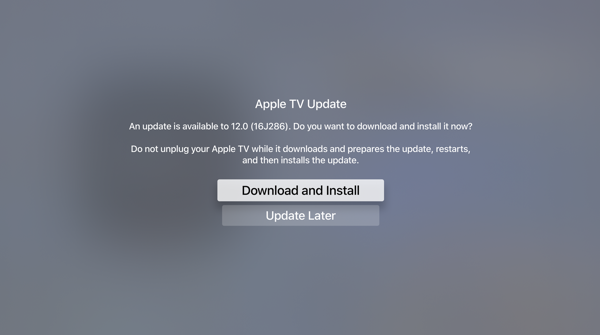 Once you’ve enabled the above option, just go to Update Software and you’ll see that a new one is available for your Apple TV. Select Download and Install and you’re done. Remember one thing: if you have an Apple TV 4, then downgrading is easy since the set top box has a USB-C port to interface with iTunes. If you are an Apple TV 4K user, then downgrading is currently out of the question. But the plus side is this: you get to try the new features of tvOS 12 for free without having to spend any sort of money.